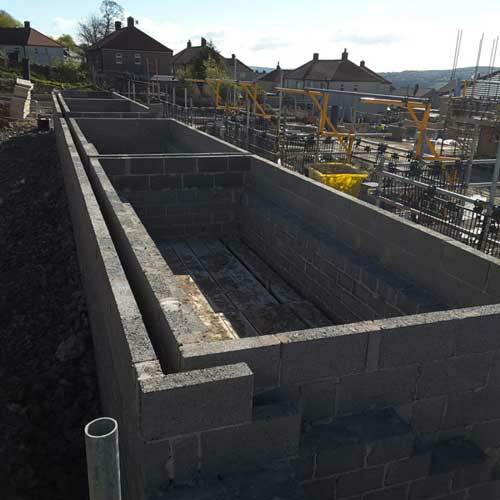 With a wealth of experience working on both small and large-scale projects we take the utmost pride in delivering consistently hiqh quality and service. We work closely with our clients to ensure programmes are delivered on time, every time. 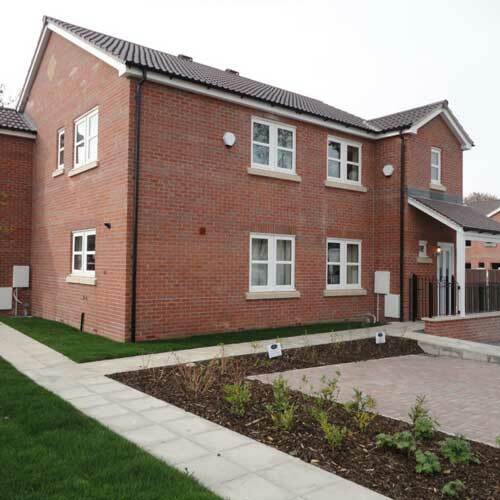 We are an accredited company of CHAS and all our labourers and bricklayers have Construction Skills Certification Scheme (CSCS) cards so you can rest assured that you will receive a consistently high standard of work. We believe in delivering high quality, at a fair price, on time. Ashlar, characterised by its smooth, even faces and square edges, can be laid with joints as small as 3mm and therefore appears almost seamless. Creating an ashlar wall in artificial stone cladding rather than stone wall cladding is not only more cost-effective, but the end result will appear entirely convincing – so just as if the ashlar cladding was real stone. 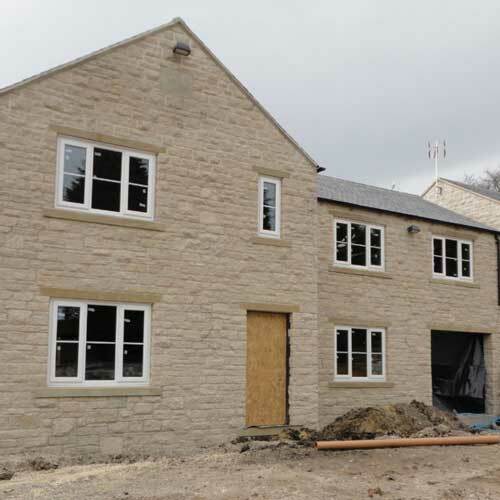 As well as newbuild, cast stone is regularly used on sensitive conservation and refurbishment projects where natural stone is a predominant material. It evokes a sense of timelessness which fits in with any form of massive construction. 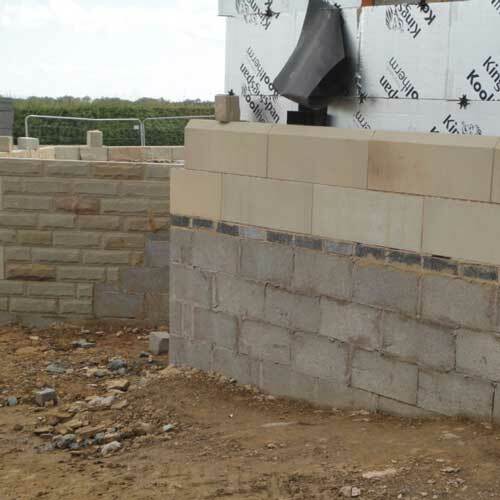 Please get in touch to discuss your Ashlar Walling requirements.